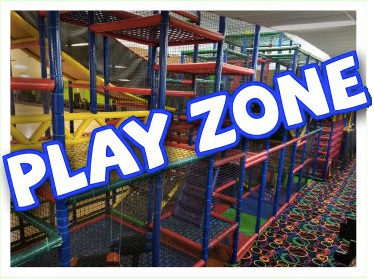 A place of fun for the whole family. 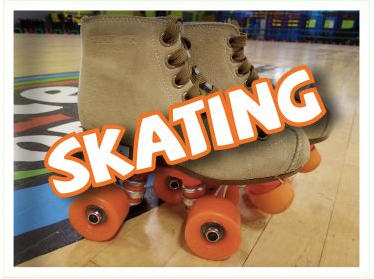 We have Roller Skating, Play Zone, Laser Tag, Game Rooms and more. 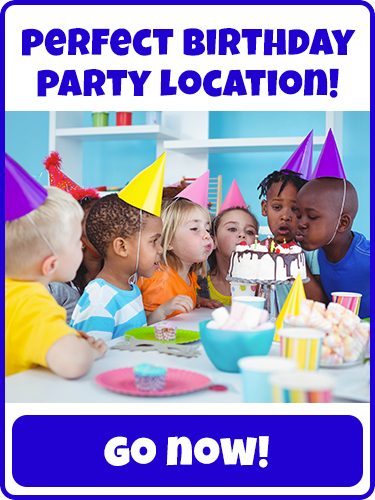 We provide a safe and fun environment perfect for any birthday party. 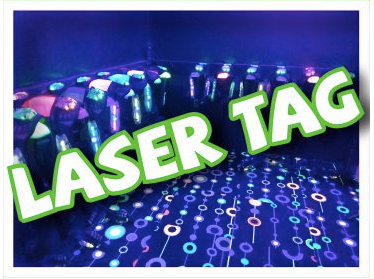 Click the birthday button to find out more.